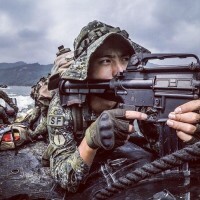 TAIPEI (Taiwan News) – Taiwan’s Ministry of National Defense (MND) is preparing for the upcoming 35th annual Han Kuang (漢光) military exercises to be held April 22 to April 26. As in years previous, a delegation from the United States will join as observers. 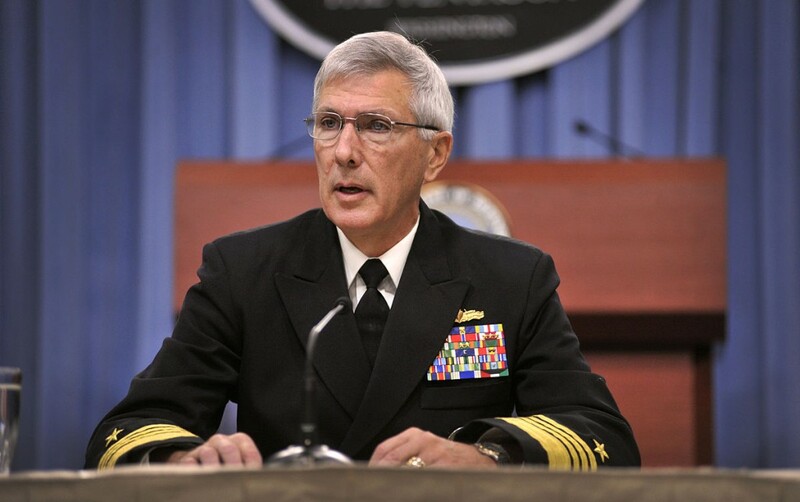 This year the U.S. group is expected to be headed by retired admiral and former USPACOM Commander, Samuel J. Locklear. 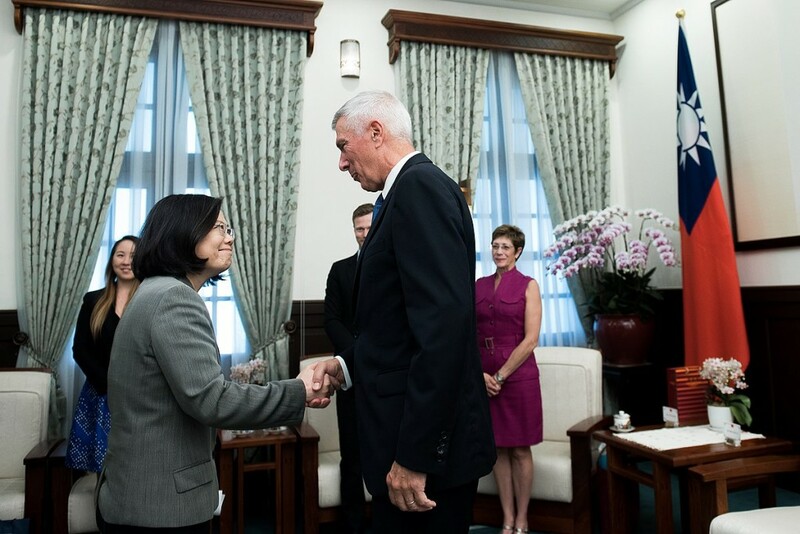 Locklear is an expert in surface warfare operations and is familiar with Taiwan’s tactical situation, having served as USPACOM Commander from 2012 to 2015. UDN reports that the Han Kuang exercises will consist of Taiwanese military units divided into a Red Force and Blue force. 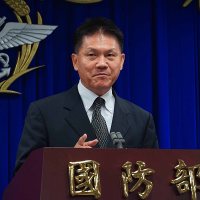 The Red Force, under the command of the President of the Taiwan National Defense University, will initiate a mock attack on Taiwan. 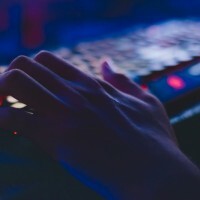 The objective of the Blue Force, with its command center at the Ministry of National Defense in Taipei’s Dazhi District, will be to repel the advances of the Red Force, with the assistance of computer simulation technology. The U.S. delegation will observe the Blue Force command center on the first and final day of the exercises. 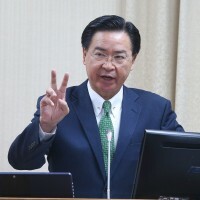 During the intervening days, the delegation will separate into teams to observe on-site operations of the Taiwanese military across the Joint Theater Level Simulation (JTLS). 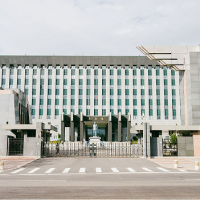 Earlier this year the MND indicated that it would revamp its schedule of training drills in 2019 to safeguard against the increasing threat of an attack from China.